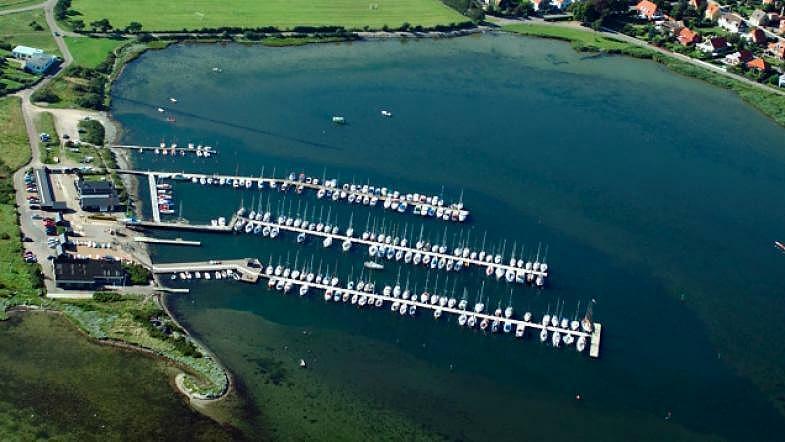 Gisseløre Havn is a quiet harbour beautifully situated in the protected area approximately 1 km from the city center. It has good facilities, clubhouse open during a daytime, barbecue area as well as a newly decorated outdoor kitchen. Harbour guests can rent bicycles both for adults and kids free of charge. 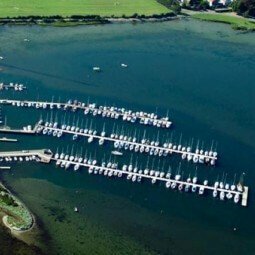 The maximum dimensions of boats calling at the marina is 16 m long, 5 m wide and drought of 2.5 m. There are drums for waste oil and a mast crane. Navigation of the marina is not permitted outside daylight hours. “Green” visitor’s berths are available. Kalundborg is a charming town and one of the best-preserved medieval towns in Denmark. It is a home of the five-tower church which is a unique architectural monument.